Vietnam is quickly becoming one of the most popular Southeast Asian destinations due to its beautiful landscapes and natural environment. 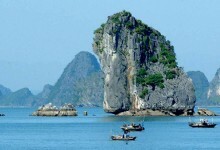 The country has coastlines that run for miles and has some of the most spectacular karst mountain scenery. 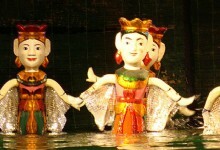 Today the local culture of Vietnam is what attracts many tourists. The past French colonial relics merged with the traditional local culture of the Vietnamese is what makes the country so appealing. 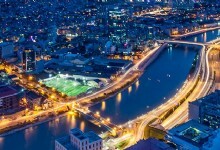 Visit some of the best scenic locations in Vietnam such as Hanoi, Sapa, Ho Chi Minh City and many more. 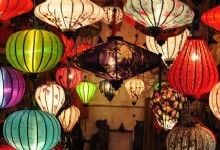 Vietnam is ideal for all tourists as there is bound to be a tour which can be tailor-made for your needs. 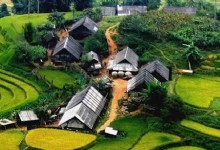 Those who seek adventure and want to learn more about the ethnic tribes they can enjoy hiking and trekking tours at Sapa. 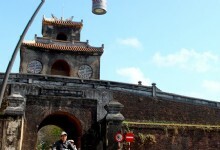 Tourists who prefer to learn more about the historical cultural of Vietnam should include Hanoi and Hoi An as must visit destinations where there are UNESCO Heritage Sites and museums.